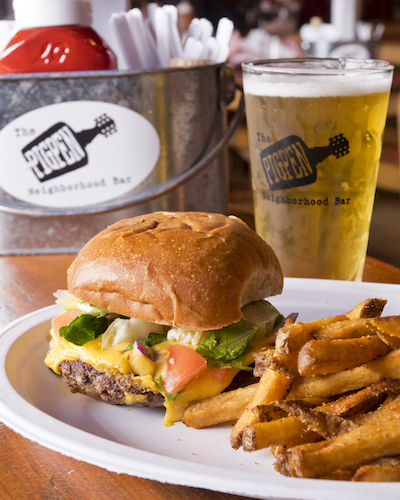 Let’s face it, there is nothing more Texan than sitting outside on a warm evening, drinking a cold beverage, and listening to some great music while indulging in a great burger or some tasty brisket with friends and family. While there are a few places in town that offer a similar atmosphere, the Pigpen, tucked behind Smoke Shack off Broadway, knocks it out of the park with their menu, drink specials, amazing Sunday brunch, and their backyard playground. Housed in a rustic building full of old tailgates used as bench seats, long wooden bars, Christmas lights, and just the right amount of Texas charm, The Pigpen offers a simple menu that appeals to everyone. 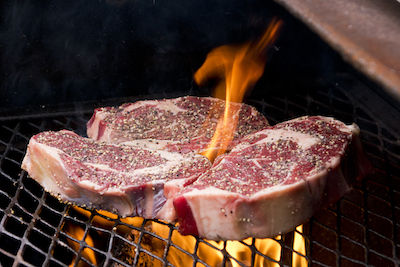 As the sister restaurant to Smoke Shack, all of the meat comes from their meat market. The kitchen is actually housed in a food truck, in the backyard, and turns out some amazing and decadent fare. Start with a pile of brisket nachos for the table and a frozen Moscow Mule, made with cucumber vodka and regular vodka. 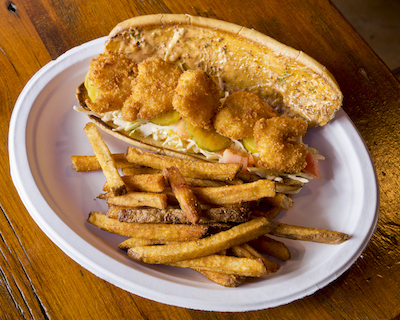 Then move on to the outstanding Po Boy, served on a Bread Box bun with tender fried shrimp and house-made remoulade sauce, or opt for even more brisket and order the Chopped Brisket Grilled Cheese Sandwich. For those with the strongest of hearts, there is even an option of a brisket sandwich topped with a heaping scoop of mac and cheese. 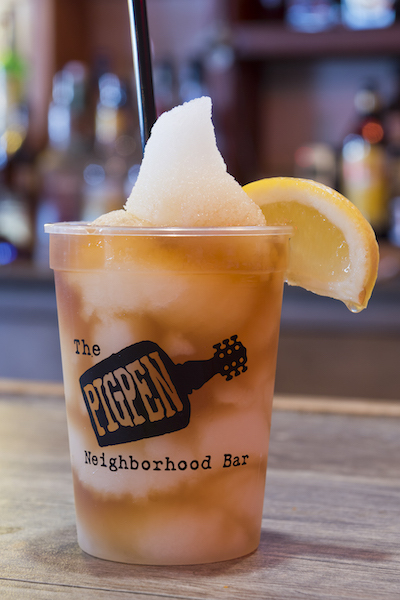 Tuesday nights, the Pigpen hosts their “Wide Open Mic Night.” Set on the stage with a giant American flag backdrop, aspiring singers can showcase their voices while patrons enjoy a great dinner and creative cocktails, like their frozen Arnold Palmer, made with Deep Eddy’s Sweet Tea Vodka. It’s a great way to get the week started. On Sundays, the Pigpen offers one of the most indulgent brunches in town. Their Soul Full Sunday Brunch allows diners to wallow in an amazing brunch buffet including homemade biscuits and gravy, hash browns, pulled pork and blueberry sausage links, fried chicken and catfish, pancakes, mac and cheese, and even collard greens. 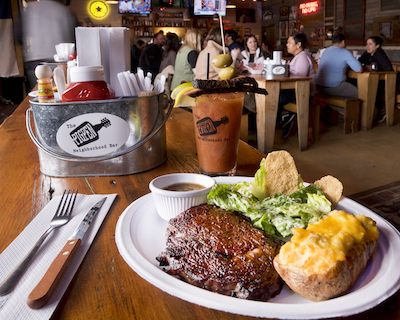 You will also want to wash it all down with their signature Brisket Bloody Mary. It’s almost a meal within itself, topped with two slices of brisket and olives. There is always live music, and at $16 for adults and just $8 for kids, this is the best Sunday Brunch deal in town. 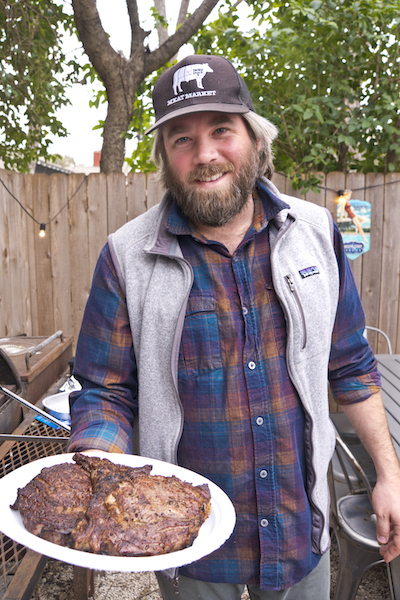 At the helm of both Smoke Shack and The Pigpen is barbecue master Chris Conger, and beginning in February, The Pigpen will highlight the outstanding meat available at the Smoke Shack Meat Market with Steak Night. Every third Wednesday diners will enjoy a huge steak dinner including a 12-ounce steak, a twice baked jalapeño potato, and Caesar salad with homemade Caesar dressing for just $34.99. Conger previewed the steak dinner recently, at a tasting, and it was deliciously seasoned, perfectly cooked and tender. 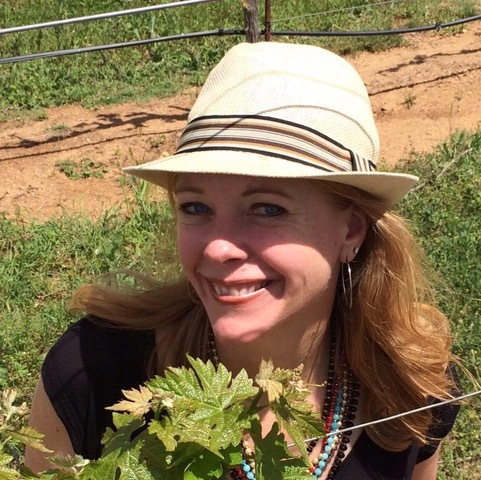 The Pigpen is a comfortable and laid-back neighborhood bar where everyone is welcome. It is family friendly with a great outdoor space and playground, craft beer, great cocktails, and outstanding Texas food. So, grab the kids, the dog, a few friends and stay a while.